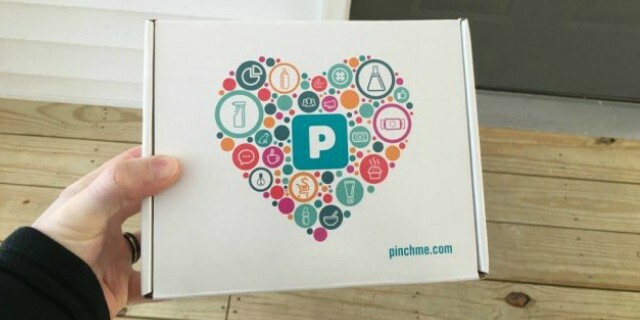 Who wants a FREE Box of Pinchme Samples! Today only (12/4), score a FREE Box of Pinchme Samples starting at 12 PM EST! 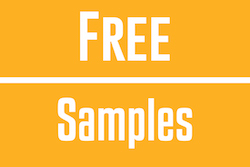 These samples are FREE in exchange for your feedback on the products you receive. What could be better than that?!?! People are going to give you free stuff just to tell them what you think. 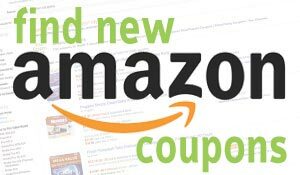 This is one of my favorite freebie offers because it’s always something different and exciting. 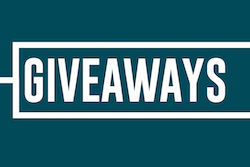 Plus, it’s FREE and you can’t beat free stuff! 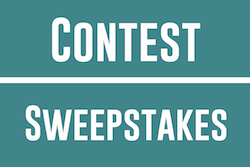 Have you participated in this freebie program before? If so, what did you think? I have done this program for two years and love all of their full-size and sample products! Plus, they ship FREE! We would love to hear from you all and what you like about these samples! Next article2018 Holiday Gift Guide For Teens!